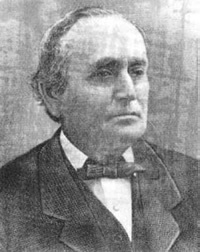 Discourse by Elder John Taylor, delivered at the Forty-Fifth Annual Conference of the Church of Jesus Christ of Latter-Day Saints, in the New Tabernacle, Salt Lake City Thursday Morning, April 8, 1875. 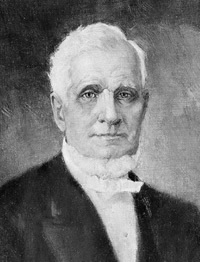 Discourse by Elder Erastus Snow, delivered at the Forty-Fifth Annual Conference of the Church of Jesus Christ of Latter-Day Saints, in the New Tabernacle, Salt Lake City, Wednesday Afternoon, April 7, 1875. 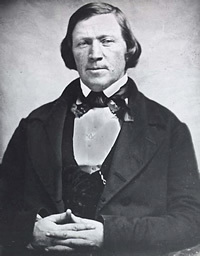 Remarks by President Brigham Young, delivered at the Forty-Fifth Annual Conference of the Church of Jesus Christ of Latter-Day Saints, in the New Tabernacle, Salt Lake City, on Wednesday Afternoon, April 7, 1875. 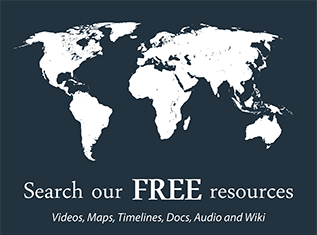 Remarks by Elder Orson Hyde, delivered at the Forty-Fifth Annual Conference of the Church of Jesus Christ of Latter-Day Saints, in the New Tabernacle, Salt Lake City, Tuesday Afternoon, April 6, 1875. 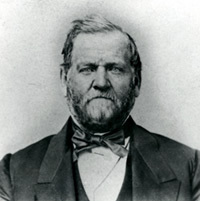 Discourse by President Daniel H. Wells, delivered at the Forty-Fifth Annual Conference of the Church of Jesus Christ of Latter-Day Saints, in the New Tabernacle, Salt Lake City, on Tuesday Morning, April 6, 1875. Discourse by Hon. 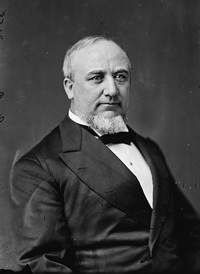 George Q. Cannon, delivered in the Fourteenth Ward Assembly Rooms, Salt Lake City, Sunday Afternoon, March 28, 1875. 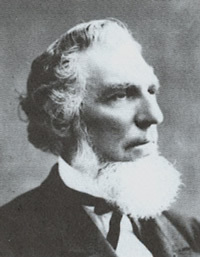 Discourse by Elder Orson Pratt, delivered in the Sixteenth Ward Assembly Rooms, Salt Lake City, Sunday Afternoon, March 14, 1875. Discourse by Elder Orson Pratt, delivered in the Fourteenth Ward Assembly Rooms, Salt Lake City, Sunday Afternoon, February 28, 1875. 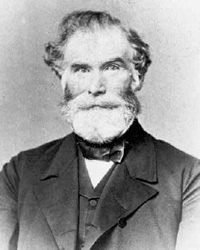 Discourse by Elder Orson Pratt, delivered in the Twentieth Ward Meetinghouse, on the Evening of Sunday, February 7, 1875.